Reid joined Watsi on July 31st, 2016. 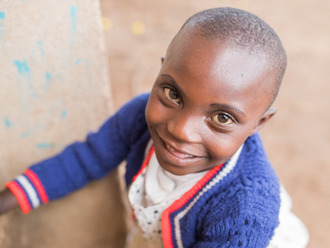 Two years ago, Reid became the 2079th member to automatically support a new Watsi patient every month. Since then, 2,997 more people have become monthly donors! Reid's most recent donation supported Ma Saung, a girl from Burma, to fund corrective surgery. Reid has funded healthcare for 31 patients in 11 countries. Phyu is a 23-year-old woman from Burma. She lives with her husband in Mingalar Done, Yangon City, Yangon Division. Phyu's husband is a motorbike taxi driver. 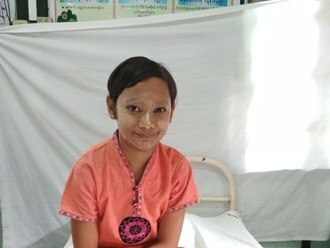 Phyu was diagnosed with a heart condition that involves a malformation of the mitral valve, the valve between the left atrium and left ventricle. This valve controls the flow of blood, but certain conditions may cause blood to flow backward or the valve to narrow. Currently, Phyu experiences shortness of breath and cannot walk long distances. Our medical partner, Burma Children Medical Fund, is requesting $1,500 to fund a mitral valve replacement for Phyu. The treatment is scheduled to take place on February 14 and, once completed, will hopefully allow her to live more comfortably. Phyu says, “I want to get better so that I can get a job." Judah is a boy from Kenya. He is the only child in his family. Judah’s mother is a full-time mother, while his father works as a salesperson in an insurance firm. 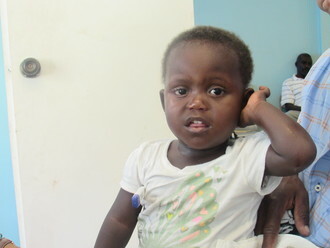 At a recent check-up, Judah was found to have impaired hearing. For this reason, his speech development is delayed. Fortunately, Judah is scheduled to receive hearing aids on October 1. His family needs help raising $929 to pay for the devices. Judah’s mother says, “I am hoping to see my child helped and I believe this will improve his talking and understanding of things."